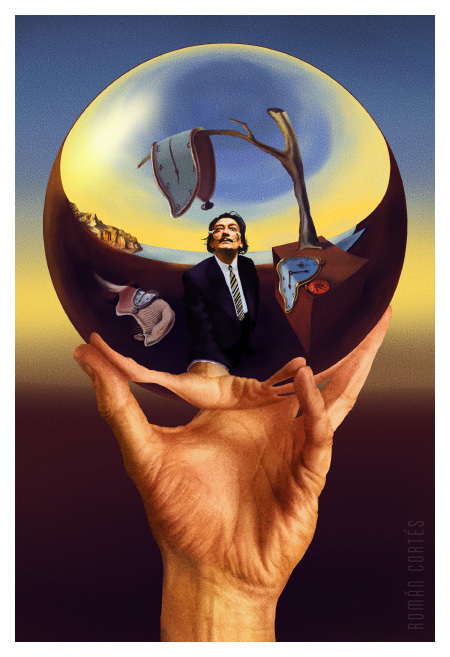 How Salvador Dali would have done a M.C. Escher’s paint? I’ve created the top image as an answer for this question. For the curious about the development process, there is also a speed painting video. This picture is dedicated to my digital painting teacher. RIP Tony.